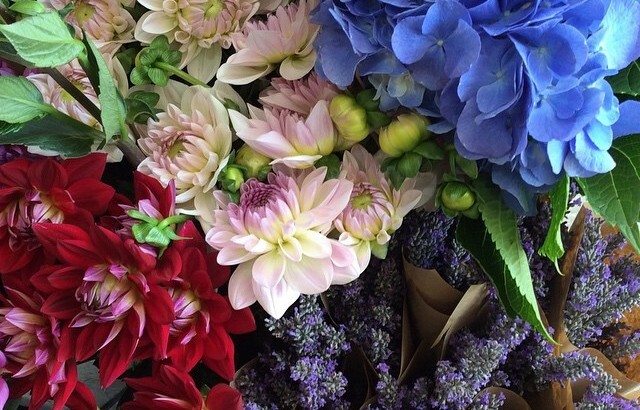 We have all heard the saying “What’s old, is new again” and flower preferences, like fashion change. According to House and Garden, 2017’s most fashionable flowers once again gaining popularity in gardens and as cut blooms are some truly old favourites. Each of these flower varieties will hold a special place in your nanna’s heart, and for many years were seen as ‘naff’ or unsophisticated. Oh how times have changed. With time, many of these once drab and boring flower varieties have been reinvented. With many hybridised variations, and available in so many beautiful colours and textures. So what flowers made House and Garden’s list? Dahlias are a full and fluffy bloom. I have been known to use them in place of peonies at times where a big showy, petal-ly bloom is required. The dahlia has many forms; some varieties are soft in colour tone, and soft in appearance with rounded petals. Others, like a firecracker of colour, are vibrant, and have pointed petals that appear more sharp and pointy although the texture remains the same. Dahlias are not a long lasting bloom, they have a vase life of up to about 5 days. BUT for the price tag, Dahlia’s provide real bang for your buck as they have large blooms and easily fill a vase. 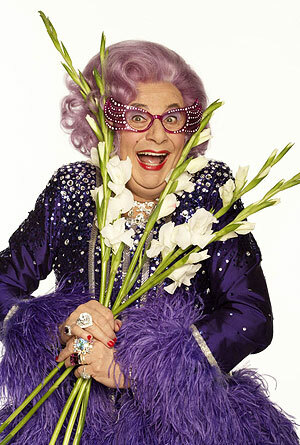 Gladioli conjure up images of Dame Edna Everage for me; flamboyant and showy. Rarely was the iconic 1980’s star pictured without the stems, often throwing them out to her audience to wave back at her! The gladioli was named after the Latin word “gladius,” which means sword, due to it’s sword like appearance. While there are over 260 species within the group with varied appearances, the spectacular giant flower spikes we see today are the result of centuries of hybridisation. The colour range available make gladioli extremely versatile. Flowers are available in pure whites, lemon, apricot, tangerine, lime green, soft mauve, soft pink, pink, purple, hot pink, red, coral, plum, and more. 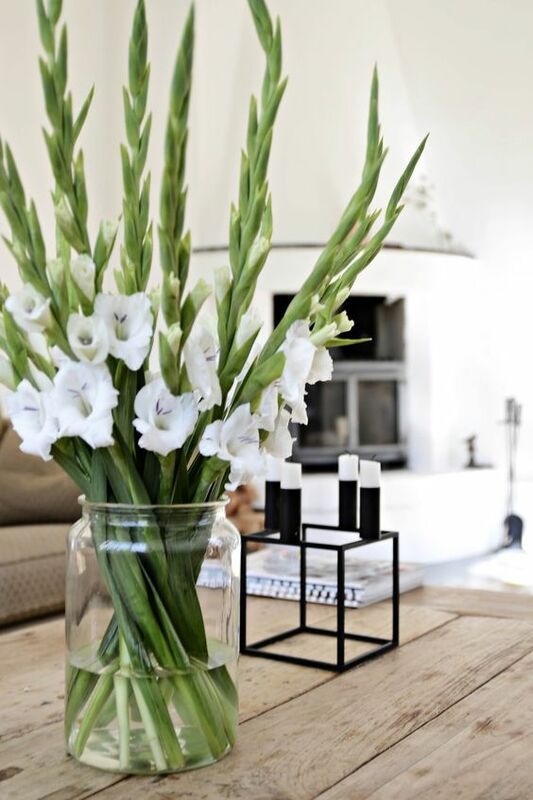 Nothing is more stunning than a tall vase filled with just gladioli en masse, and simple leaves around the base of the vase. Chrysanthemums, or ‘mums’ as they are fondly known are traditionally reserved for Mother’s Day. Over the years they have gained a bit of a reputation for being uninteresting, and ‘common’ and have therefore lacked appeal. Common varieties flooded the market and filled the supermarket and petrol station flower stands but meanwhile, other varieties were unknowingly and unnecessarily being overlooked. Lime green button chrysanthemums, Polaris, Spider and Disbud chrysanthemums, have all started to gain attention for the right reasons. 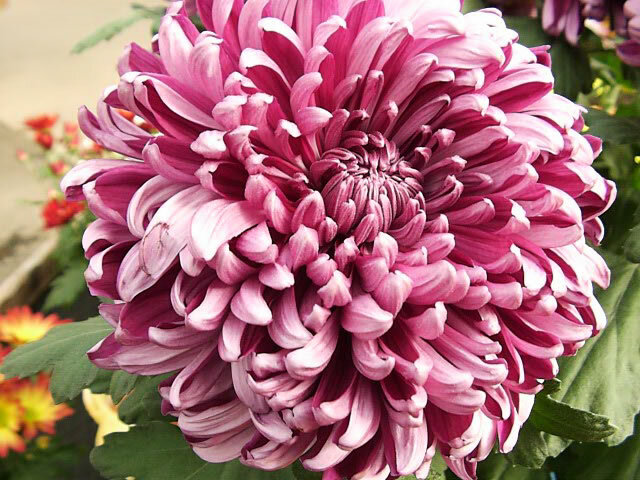 Offering interesting colours and textures, and varying sized blooms has meant that the humble Chrysanthemum has been able to fill a gap in the market at an affordable price. And what’s more, Chrysanthemums are long lasting blooms. Delphiniums were once reserved for traditional herbaceous borders in the garden, and when this style lost popularity, sadly, so did the pretty delphinium blooms. 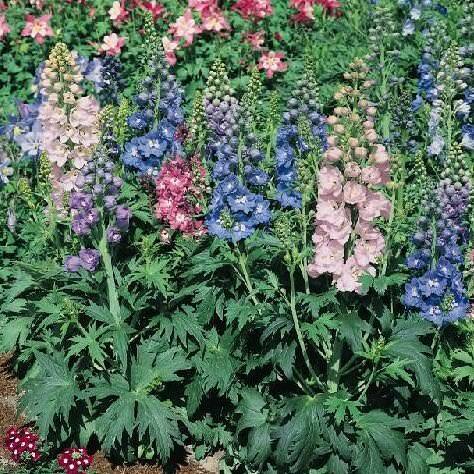 Delphiniums are available in soft pastel blues, mauves, pinks and white, and have delicate blooms along the length of a long thin stem. 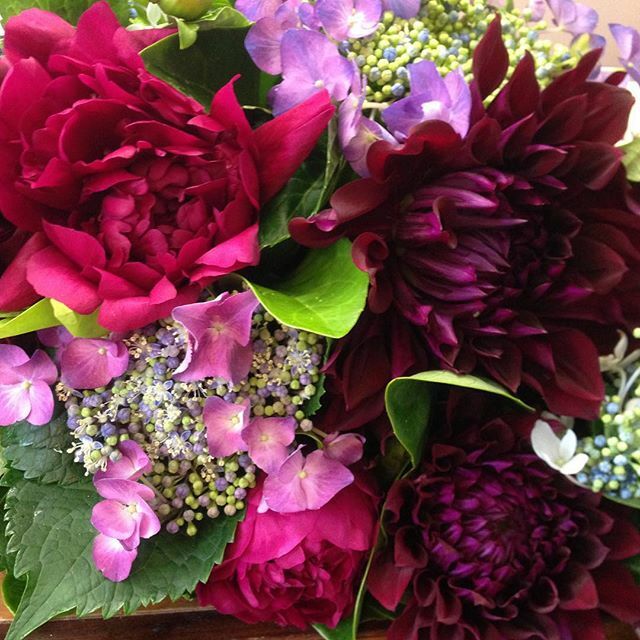 They are ideal for adding height to an arrangement yet maintaining a soft cottage garden feel. Delphinium are lovely to use in a bridal bouquet; they are a delicate, feminine bloom that are one of the few natural, true blue tones. Remember Spring is a wonderful time to enjoy fresh cut flowers as you get a little longer from your blooms with the more moderate temperatures. Check out some of our Season’s Favourites for home or for a gift for someone special.